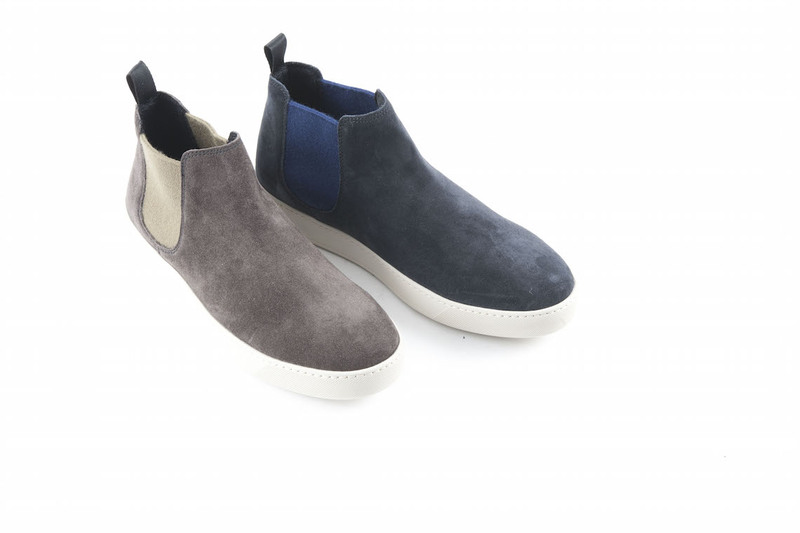 Ankle boots in suede with canvas. 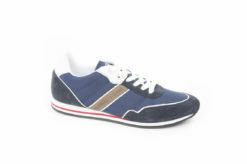 Trussardi jeans sneakers in tex . 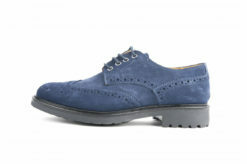 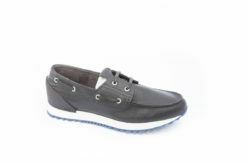 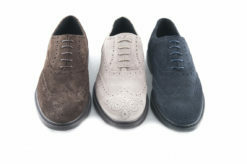 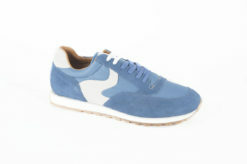 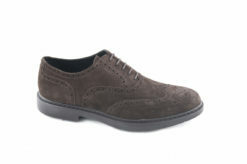 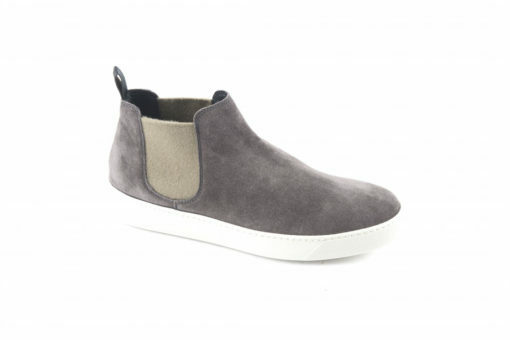 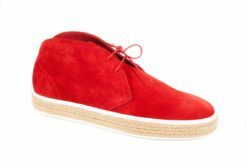 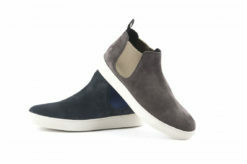 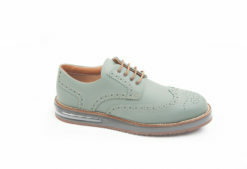 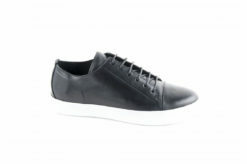 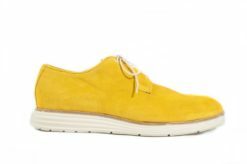 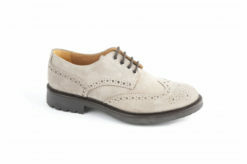 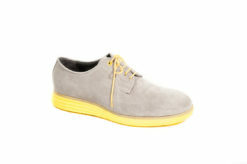 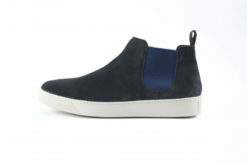 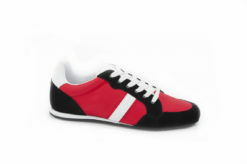 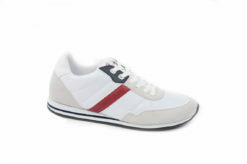 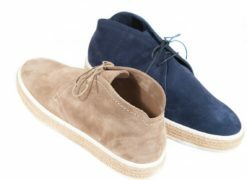 Sneakers Trussardi in tex for man. 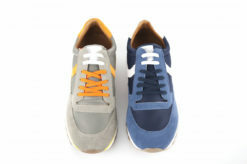 Sneakers Trussardi in tex and suede.